Lumax Power Inverter battery manufacturer. An Indian international manufacture brand of heavy duty batteries in efficient pricing. Power cut is a major issue in Noida & uninterrupted power supply is a essential need of any urban population. Lumax powers play an important role in this vertical & offers heavy duty efficient inverter batteries. 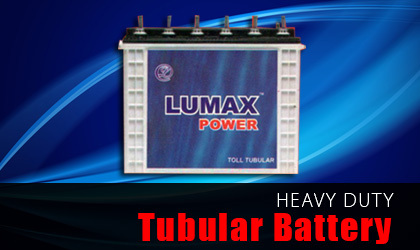 Lumax Power is Indian international manufacture brand of heavy duty batteries in efficient pricing. Lumax Power operate its battery manufacturing plant in Noida so you can get inverter batteries at factory price in Noida with rapid after sale service. Due to in-house production in Noida Lumax Inverter batteries are affordable in price compare to any other brands also you can experience unmatched service quality directly from manufacturing unit in case of any technical issue. Get more power with LUMAX Low Maintenance Batteries. Every LUMAX Low Maintenance Battery is made of a premium alloy composition imported from PASMINCO Australia. This amazingly special high-grade alloy gives LUMAX batteries the leading edge. LUMAX satisfies the demand for low maintenance, less frequent top-ups and long life batteries. 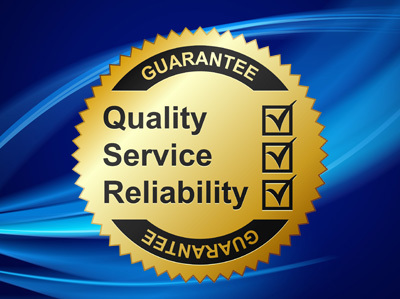 We are the leading e rickshaw battery manufacturer in India. We present first time in india heavy duty batteries specially designed for e rickshaw. Our e rickshaw batteries can run 140-150 km after a single charge it is the most effective backup among any other e rickshaw battery from other brands.